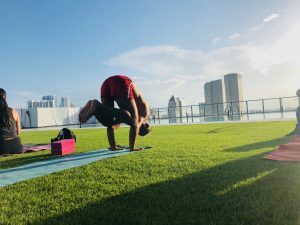 Yoga mats rolled out on the lawn, pool glistening, and sun setting over the towers surrounding us, it was easy to find a little zen on a Thursday afternoon. On the 18th floor deck of the X Miami, it was clear that this environment was something special. 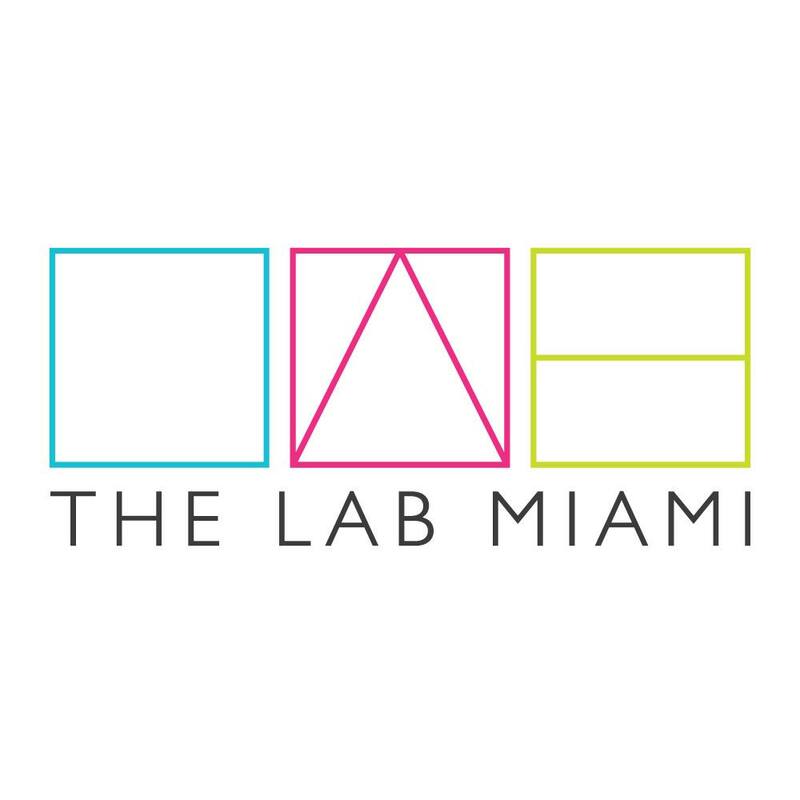 The brand new 31 floor apartment complex located near the American Airlines Arena goes further than most living spaces in Miami, geared toward building what we love most at The LAB: a sense of community. X Miami is a co-living, co-working building thats aims to combine the progressive nature of millenials with the the openness of a co-working space. With generous amenities such as a state of the art gym, conference rooms, an entertainment room, sprawling lawns, and poolside cabanas, this building hopes to bring tenants together in a way not commonly found in luxury-style living. They even offer a “Rent by Bedroom” program that takes the hassle out of finding a roommate and splitting the bills. After enjoying a relaxing yoga session on the lawn, we were able to tour the building and chat with some of the X’s employees, where we found that they hold similar values to that of The Lab. Their motto, “Life’s better with company,” encourages people to connect and know their neighbor. The building holds weekly events, workout classes, and workshops that bring tenants and the surrounding community together, because friends are always welcome.